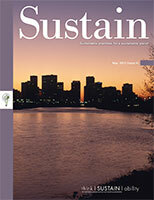 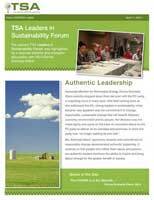 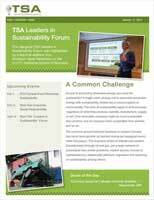 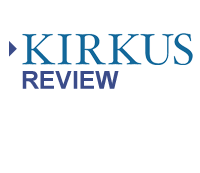 Click links above to download PDF documents from think|SUSTAIN|ability including SUSTAIN magazine as well as summaries of our quarterly "Leaders in Sustainability" forums. 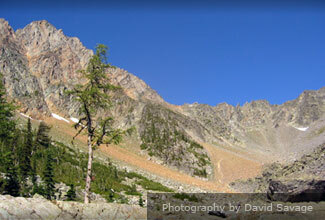 Books, eBooks and Videos by David B. 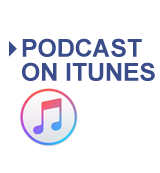 Savage. 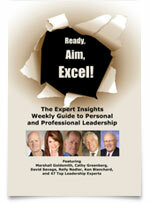 What are the Qualities of a Master Negotiator?